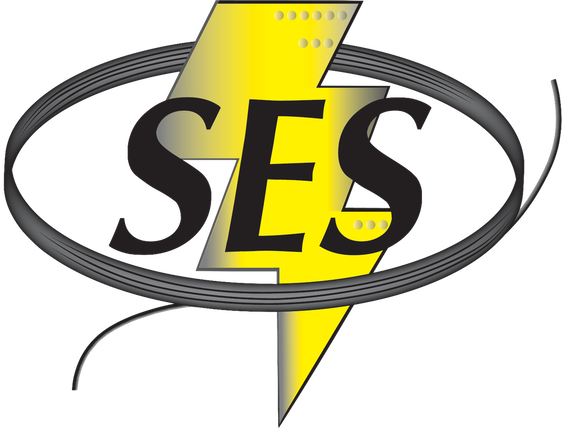 Sasser Electrical Services, Inc. is proud to hire the very best electrical specialist in Baldwin County and surrounding areas. As our opportunities increase, so does our need for a professional, talented and dedicated team. We’re interested in people who have a strong work ethic, flexible hours, and background in electrical work. If you are interested in joining our staff of industry professionals, please send your resume to info@sasserelectric.com. We are not always in the market for new hires. However, we will keep every qualified resume on file to fill current or future positions that arise.